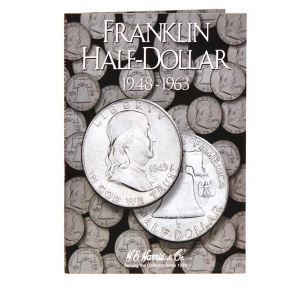 The Franklin Half-Dollar was first issued in 1948, honoring one of our country's founding fathers. Ben Franklin was a statesman, author, and scientist. The Liberty Bell is pictured on the reverse side.